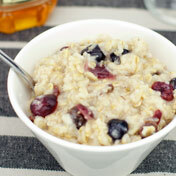 This is our collection of hot cereal recipes. 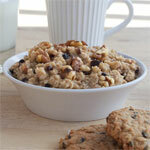 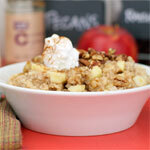 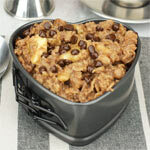 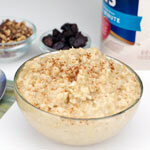 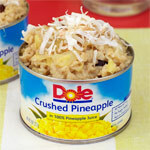 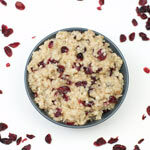 It includes recipes that use Old Fashion oats, quick cooking oats and steelcut oats. 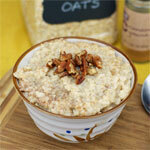 You'll also find hot cereals made with rice, couscous, polenta, cornmeal and other main ingredients.